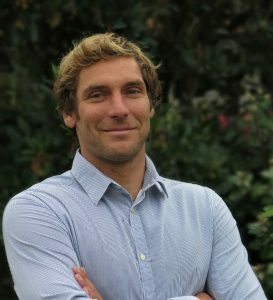 Biarritz is one of the most famous surf destinations in Europe with the first surfers gracing the wave filled beaches in the 1950’s. 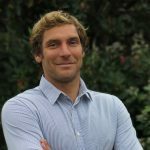 Since then, surfing has become more than just a sport in Biarritz but a way of living and the locals do their very best to incorporate surfing into their lives in any way possible. 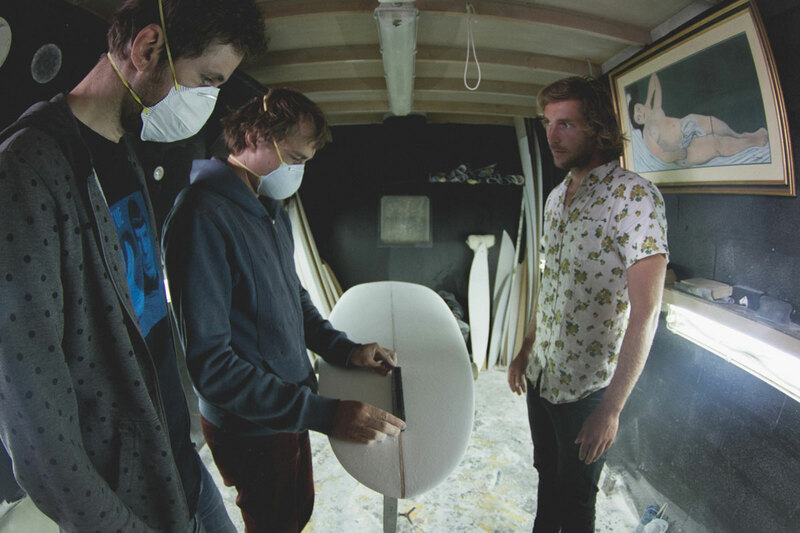 Shaping your own surf board is considered one of the most humbling experiences a surfer can have and is considered an art form in many ways. 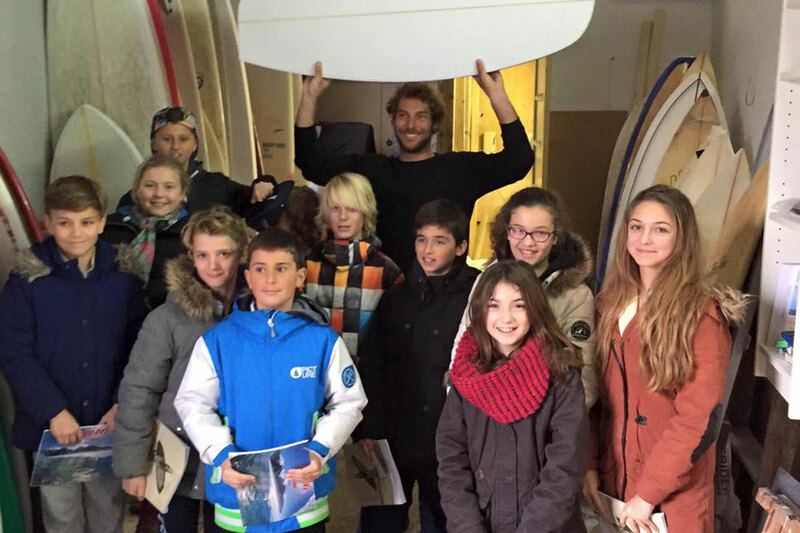 Biarritz by locals offers you the opportunity to visit a local shaping room where you will learn about surfing history in Biarritz, the foundations of shaping a surfboard and you will be given the opportunity to experience first hand the tools and methods used in shaping a board. 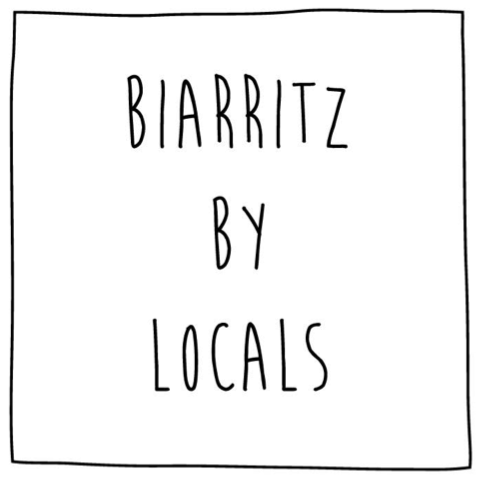 After your visit, if you are interested, speak to our guide about shaping your own board while you are in Biarritz.